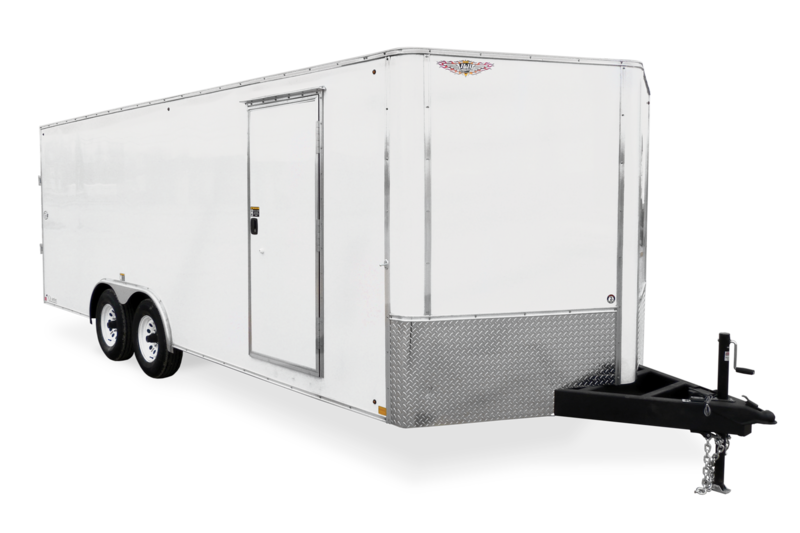 Need an affordable car hauler which still performs and keeps your possessions safe? The HH Series Flat-top models is a match for your hauling needs. 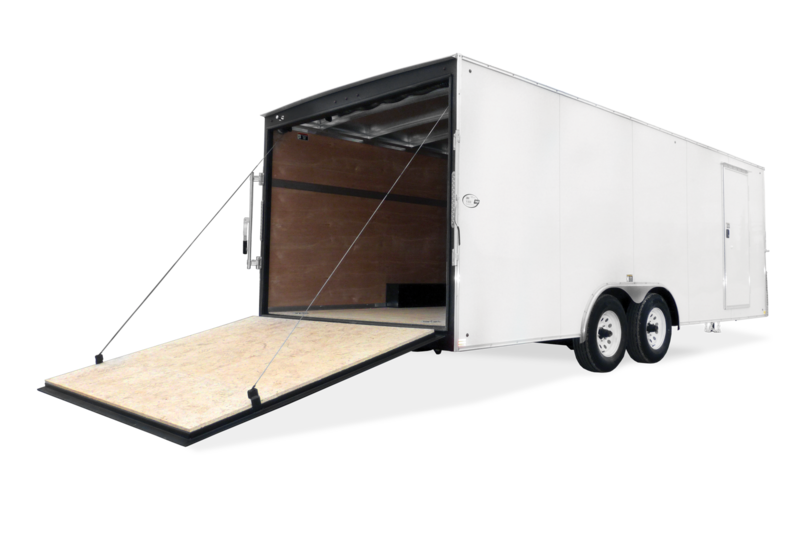 The unit comes standard with full tubular steel frame, 16” crossmember spacing, 30” V-nose front, 9900lb GVWR, 4000lb rated ramp gate, and multiple tie-downs. Turn heads on a simple budget. .030 Aluminum Exterior Sheeting NEW! 101" x 22' 98 1/2"
101" x 28" 98 1/2"
101" x 20' 73 1/2"
101" x 22' 73 1/2"
101" x 24' 73 1/2"
101" x 28" 73 1/2"